It suddenly occurred to me that subtitling Leo was the way to go, and wouldn’t be that hard. So that’s what I did. I rewrote it slightly from yesterday’s version for purposes of timing, so there are some new lines in there. Enjoy! More schinkenworter (ham-words) — in which I attempt to condense movie stars of the early thirties into single compound words. It may make more sense if you just go look at it, care of The Chiseler. 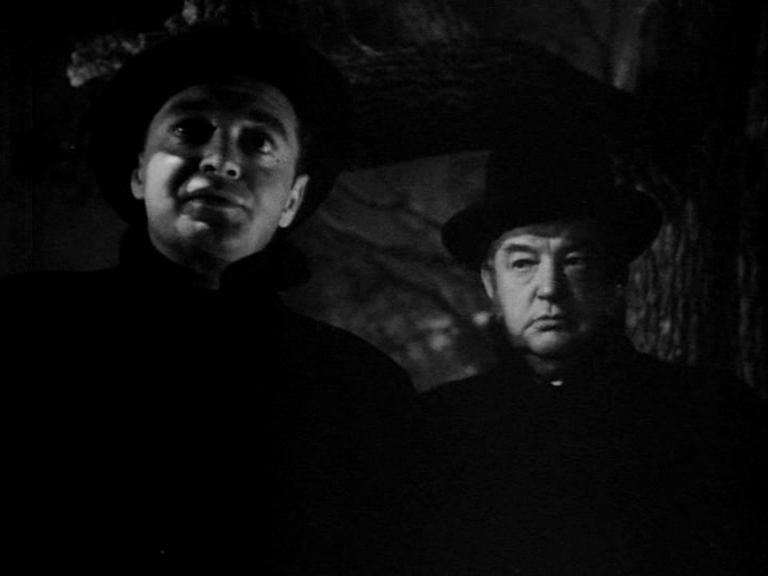 Peter Lorre in THE VERDICT. This was Don Siegel’s first film as director, and Lorre and Sidney Greenstreet’s last together. Siegel noted with amazement that Greenstreet was always on time, letter-perfect, knew his lines and everyone else’s, whereas Lorre didn’t even know which studio he was in — and yet they were magnificent together. Very nice mystery with top smarm from George Coulouris. 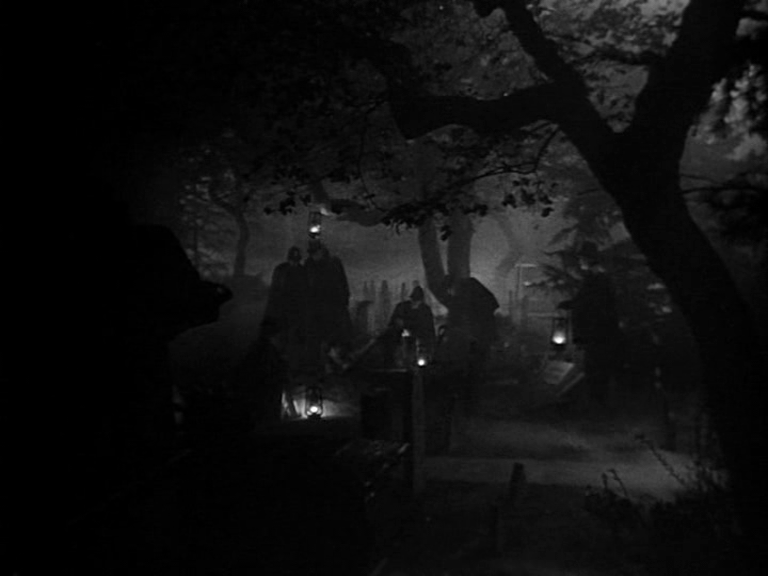 The look is more Warner house style than Siegel grit, with striations of glossy black shadows and fog fog fog — Hollywood England with a German expressionist tilt. I’d seen it years ago on VHS, so I was keeping half an eye on Fiona, who hadn’t, to see if the twist ending would work. It did. 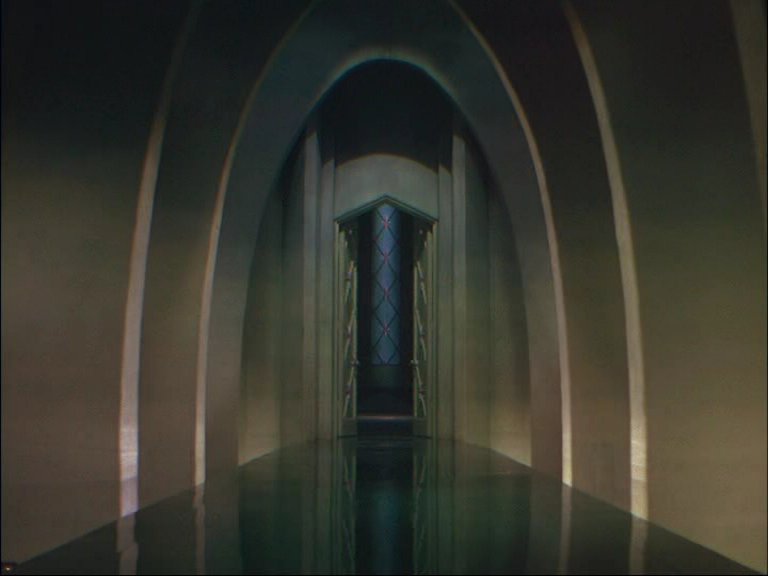 “Oh, I don’t want Peter Lorre to be the killer, he’s too much fun!” Is that a spoiler? Watch it and find out! Henreid, an Austro-Hungarian, plays a Dutchman, while his fellow-countrywoman Hedy Lamar plays French. Belgian Victor Francen plays a German. 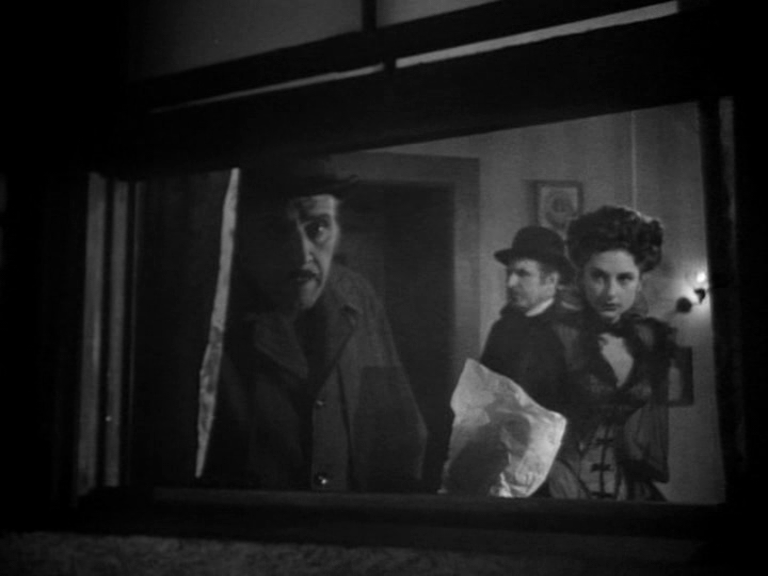 Sidney Greenstreet, a man of Kent, plays Portuguese, as do the Maltese Joseph Calleia, the Italian Eduardo Cianelli and the Russian Vladimir Sokoloff. Even the minor German stooges are played by Hungarian and Polish actors. Russian Gregory Gaye plays a Norwegian red herring. Absolutely NOBODY in this film is playing the correct nationality. 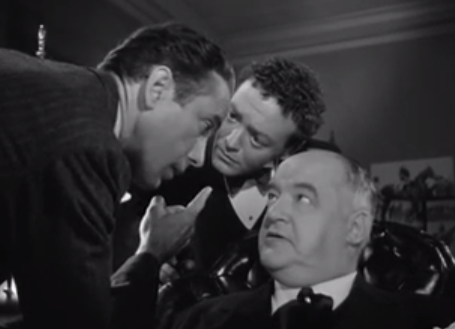 Peter Lorre (our MAN WHO KNEW TOO MUCH connection) plays Jan Bernazsky, which seems in keeping with everybody else, and he’s good value. Known in England as “the walking overcoat” due to his distinctive dress style, by now he has lost a ton of weight, had his teeth fixed, and looks a little drawn, a little more turtle-like.